A Neolithic burial pit in Germany, found filled with expertly butchered human remains, challenges assumptions about cannibalism. Now, National Geographic explores how recently cannibalism existed in Europe -or whether it is still be practiced. Europeans have longed prided themselves – often, without merit – on being more sophisticated than other cultures. Cannibalism was seen as a barbaric ritual that never existed in Europe. However, pits in Germany have revealed that the taste of human flesh doesn’t die easily. Join DocumentaryStorm on an adventure that doesn’t come with a ‘you will not be eaten’ guarantee. 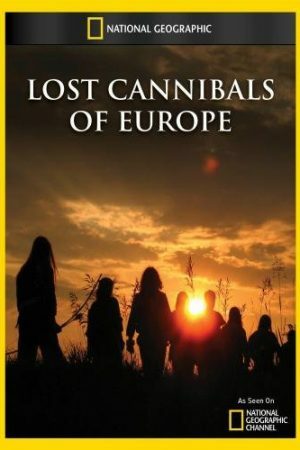 What do the cannibals of Europe tell us about human history and ourselves? This documentary is made up of five episodes that analyze the ongoing Euro crisis. When the Euro was launched there were high hopes for all but today we can see that the plan failed miserably.